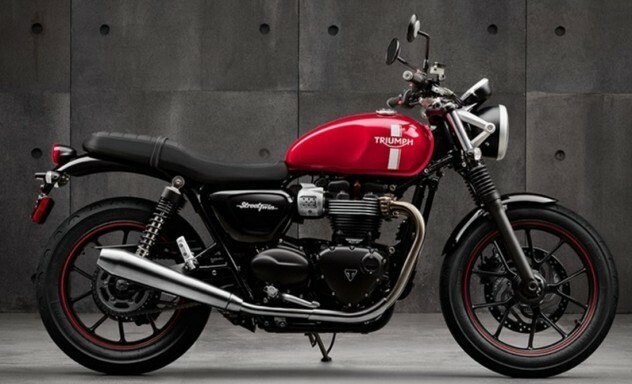 Triumph India has officially announced that they will be bringing the new Bonneville range to India at the upcoming Auto Expo. Apart from this they have also commenced bookings of these in India. The new range was unveiled in October last year and brought in new engines and electronic aids to the legendary British brand. The new Bonneville range gets three trims, the Street Twin,T120 and Thruxton, and these are the first new Bonnevilles to get liquid cooling. The Street Twin gets a parallel twin 900 cc mill producing 80 Nm of peak torque at 3,200 rpm. The T120 and Thruxton get 1,200 cc parallel twin mills producing 105 Nm of torque at 3,100 rpm and 120 Nm at 4,950 rpm respectively. The entire range gets tons of customisation options to make it resemble your personality. All of them gain daytime running lights, LED tail lamps, ABS, traction control, under seat USB charging socket, ride by wire technology and slip and assist clutch. 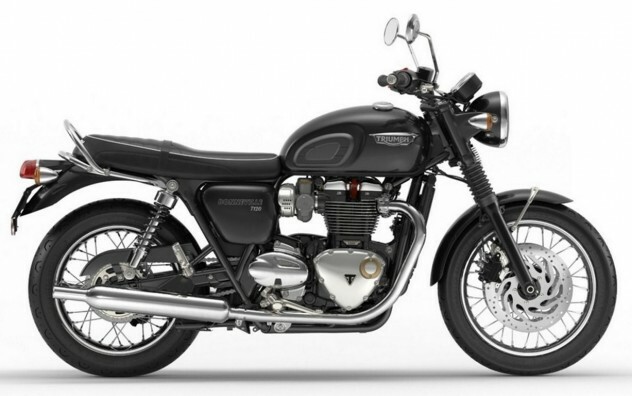 Triumph will officially launch the new Bonnevilles along with revealing the prices at the Auto Expo scheduled to go live from 3rd February in Noida.